Action filled Have you been missing him @jim.iyke Here he comes, still the same #NONOISEABEG . Jim Iyke channels his old-Nollywood braggadocio and I won’t be surprised if the aforementioned conversation revolves around a woman. 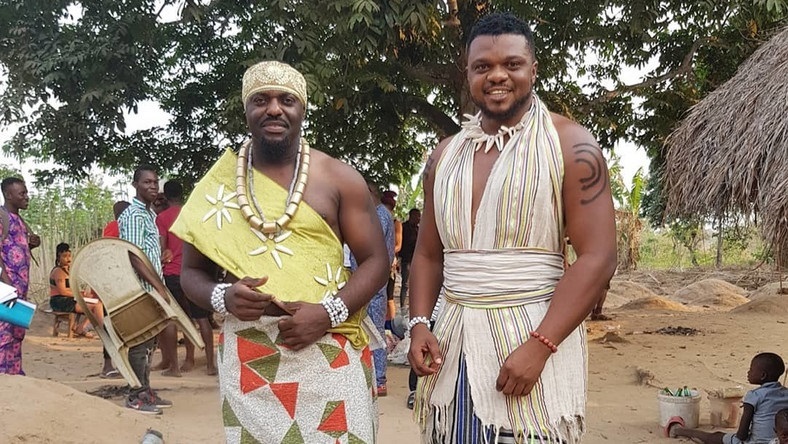 Currently being filmed in Enugu, Loving A Mortal also stars Chidiebere Obidike, Mary Igwe, and Adaeze Eluke and it’s produced by Onyii Alex. No release date has been announced yet.